Our next leg saw us change code as 6 participants jumped on their bikes and undertook a 100km cycle over the hilly terrain of the Vee. Along the way they encountered Wanderly Wagon while one of the local ewes tried to derail the train when dropping a hill at 50km an hour!!! Sure what else would you be doing at 6am on a Friday morning. 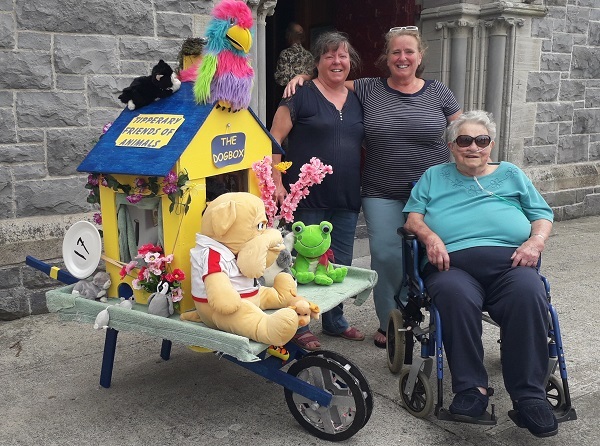 Mount Melleray in West Waterford was their destination and the sextet of Trevor, Christy, John, Therese, Tom and George duly arrived in great spirits. Ballyragget to the scarecrow town of Durrow was next on the menu. 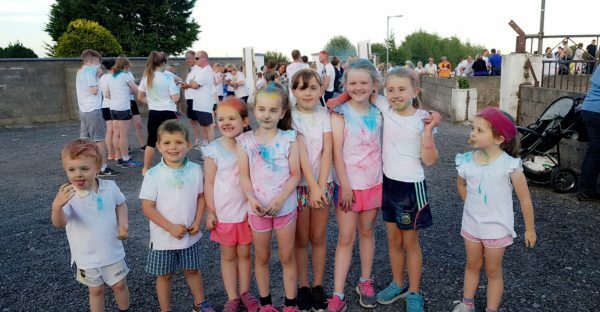 The team for this included Jacqueline, Donie, Pat, Noel, Caroline, Máire, Alan, Ann Marie, Martha and Michelle. The rollercoaster kept on moving and on their completion, the next group of cyclists were waiting to bring proceedings back to Clonmore. The amazing achievement levels just kept on rising. 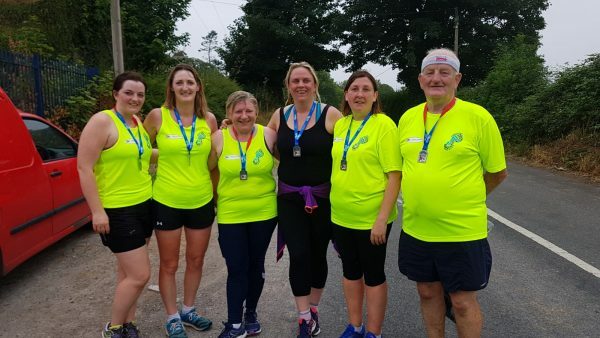 Donal Ryan after finishing his 50km run a few hours beforehand jumped onto a High-Nellie and cycled the 30km, He was joined by Christy Slattery who also had a 50km run in the bag while Donie Kennedy, Pat and Jacqueline Minogue went straight from their run and onto the bike. 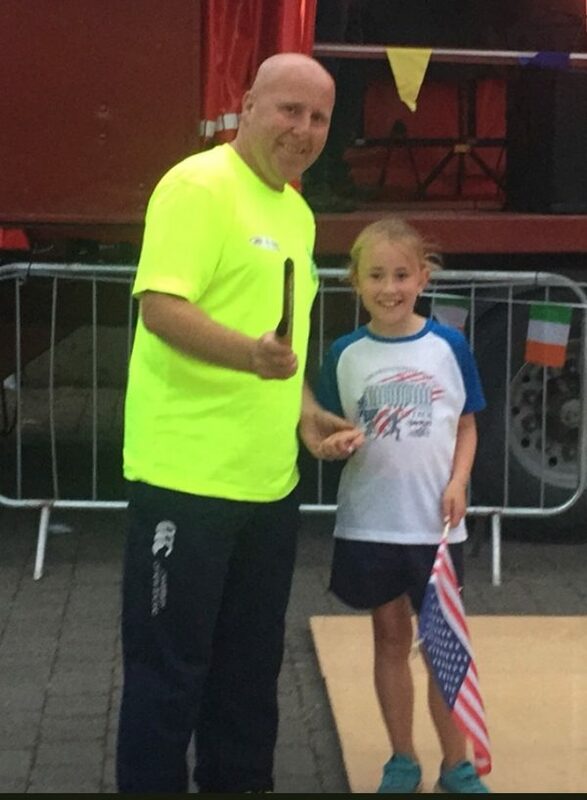 Fergal Nolan also joined in following his swim the previous night. 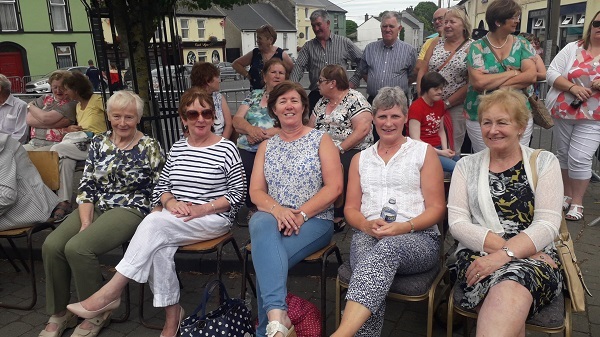 Catherine and Delia Ryan along with PJ Delaney, Marie McGrath and Kathryn Harty were joined by many more members of the Borrisoleigh Cycling Club to ensure that the train was moving nicely towards its final destination. 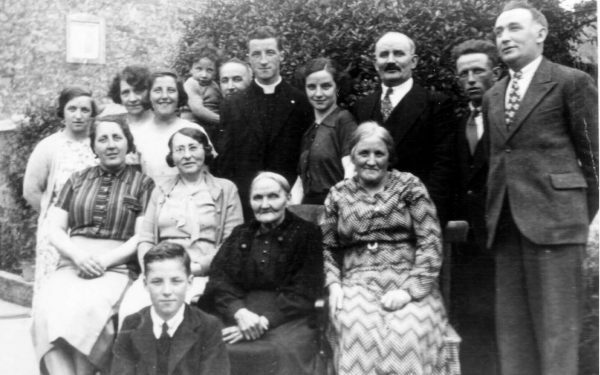 On Friday next, we welcome St Cualan’s hand- bell ringers guild to our parish. 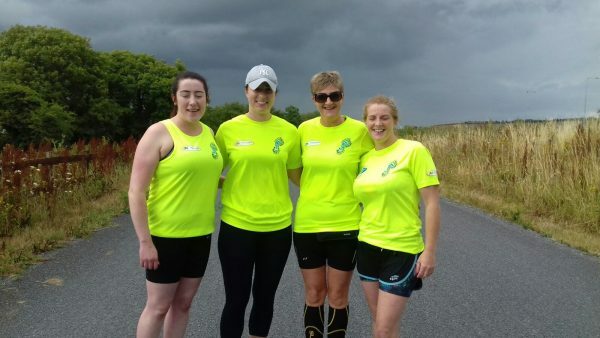 The will perform a marathon three hour peal, simultaneously, in both the Sacred Heart Church and Glenkeen graveyard. Feel free to come along to either of these venues at any time, to see and hear this unique and ancient craft being performed. It is an opportunity also, to say thanks, to these performers from SE London, who have chosen the name of the patron saint of our parish as the title of their guild. 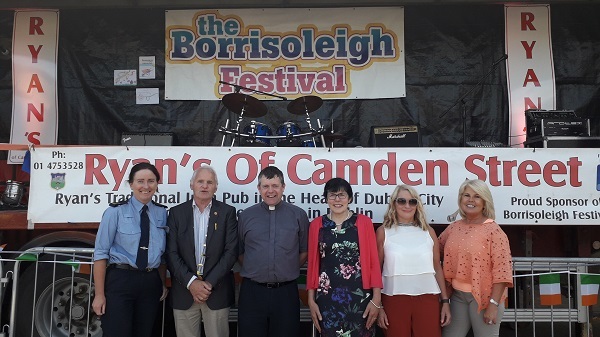 This years Borrisoleigh Festival was a great success with plenty of people from near and far enjoying all activities. 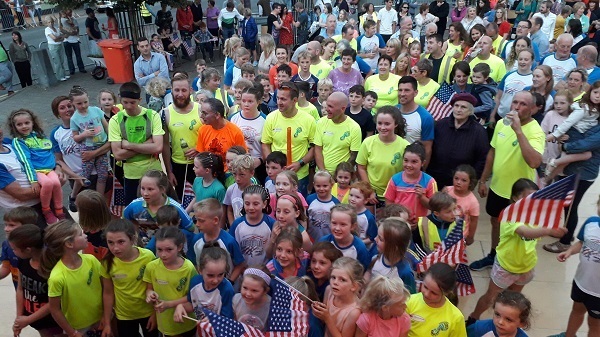 There was tremendous excitement in the Square on Saturday night as the participants from the epic Track Attack Presidential Run returned home to a hero’s welcome. Well done to all involved in Track Attack, a shining example to the world of what can be achieved when people dedicated to a cause get together and create something that is truly unique. They really do put the ‘unity’ into ‘community’. The walk on Sunday with the Bush and Briar Ramblers had the largest number of walkers than previous festivals. 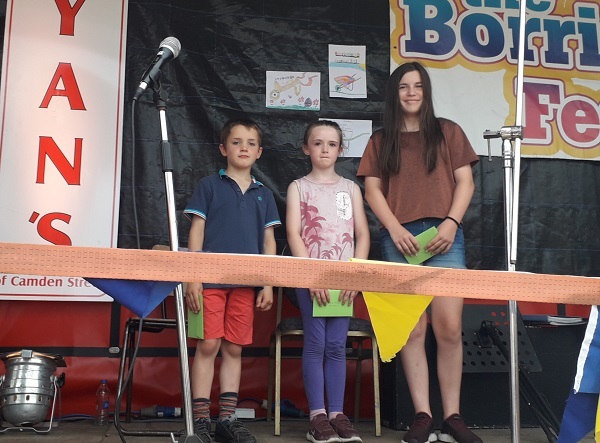 The Wheelbarrow Extravaganza brought some great entries with the overall prize as voted by the public going to Kathleen Ryan who had obviously put a lot of effort into her entry ‘The Dog House’ as seen by the great detail included. The Line Dancers entertained the crowds with well choreographed moves until the Social Dancing began with Phil Maher’s Band. 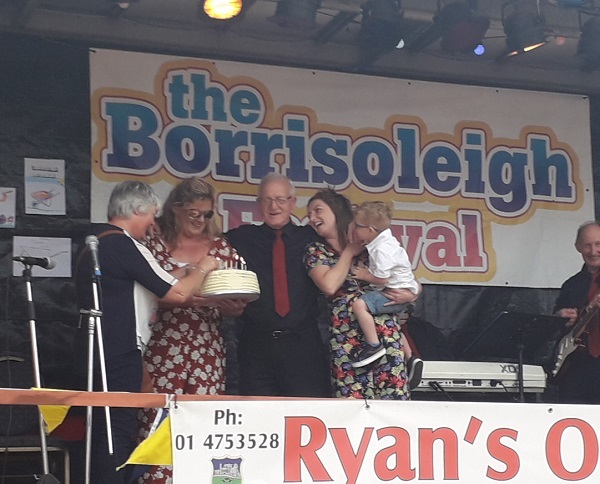 One of the highlights of the weekend was the surprise 70th birthday celebration for Phil Maher where his family joined him on stage with a cake. 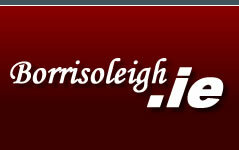 In a ‘This is Your Life’ kind of moment members from some different organisations that Phil has been involved with over the years paid tribute to his selfless generosity of time and expressed gratitude for his contribution to the social fabric that weaves the community of Borrisoleigh into the wonderful place that it is. 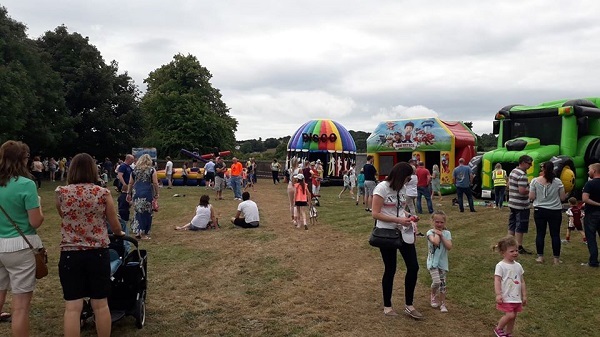 While emotional scenes were happening in the Square the young children of the Parish were well entertained with bouncy castles and games of skill in the Church grounds. The Yoga for Kids and Laughter Yoga for Adults presided over by Nora Shanahan proved a great success. Kids also had an opportunity to try their hand at willow weaving with artist Lynn Kirkham of Greenmantle Arts, the nationally acclaimed sculpture with well known works such as the sculpture of ‘Fionn MacCumhaill and his Hounds’ at the roundabout on Exit 12 in Kildare. 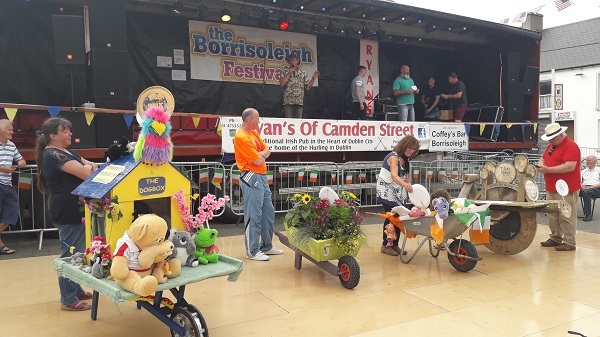 Live music in the Square kept everyone entertained on Sunday night with the duo of Dufrane taking over after Phil Maher’s Band. 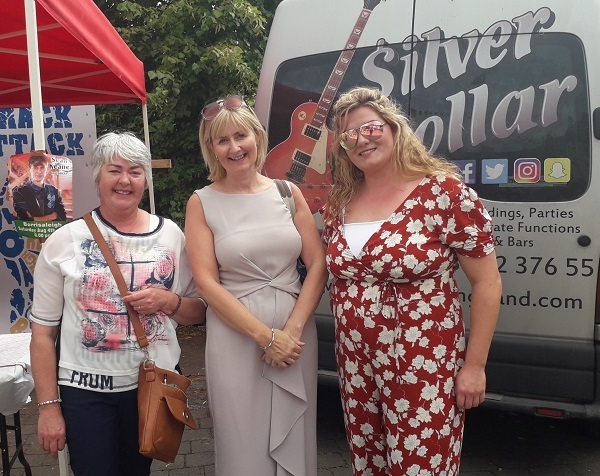 The always popular Silver Dollar then finished out the weekend’s entertainment with an energising collection of hit tunes.